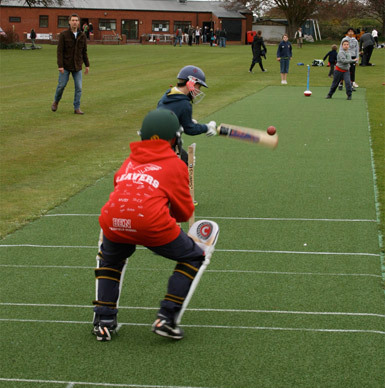 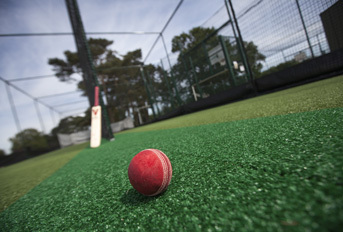 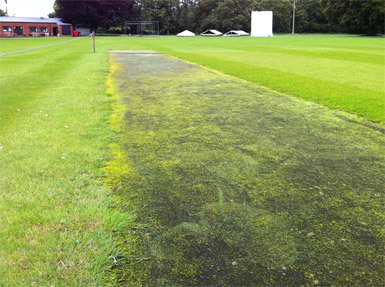 Having secured significant funding grants from both Sport England’s Inspired Facilities stream and Biffa’s landfill tax, the Somerset side embarked on a project to upgrade its facilities with the installation of a brand new three-lane cricket practice facility, purchase of an electronic score board and the upgrading of its non-turf match pitch. 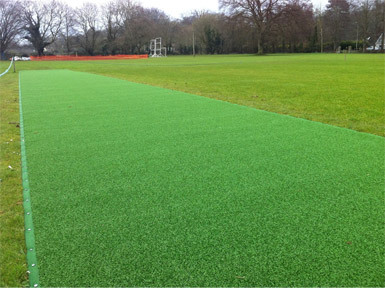 With funding secured, England & Wales Cricket Board (ECB) Code of Practice installer for non-turf pitches total-play Ltd was commissioned to design and install the new practice system and also undertake refurbishment works on the existing non-turf match pitch. 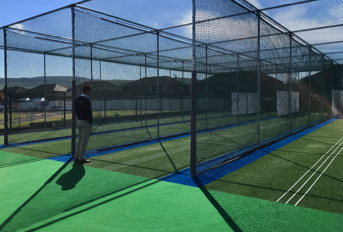 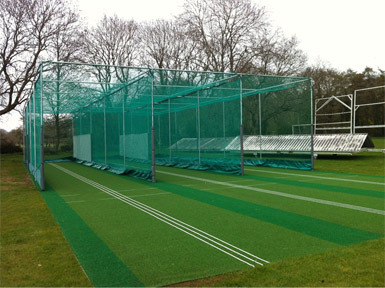 To meet both the club’s playing requirements and the ECB’s specification demands, total-play Ltd proposed a 27m long, open-ended nets facility based on its ECB-approved tp365 non-turf system; which would also form the basis of the match pitch refurbishment. 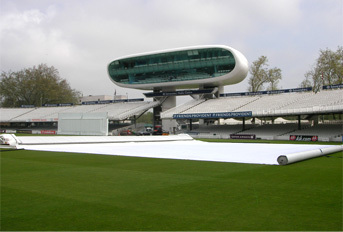 The practice system design also included total-play’s HD Protection Tunnel netting system, which effectively forms a ‘cocoon’ around each lane to prevent injuries from balls flying between lanes; complete with a bespoke anti-rodent feature. 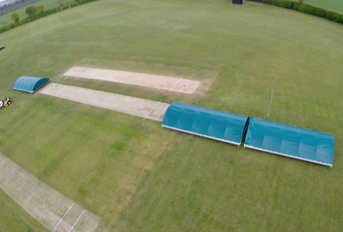 The project required considerable knowledge and skill on the contractors’ part as significant earth works – including the grading of the new match pitch into the existing outfield – were required to ensure that the facilities met the ECB’s rigorous standards. 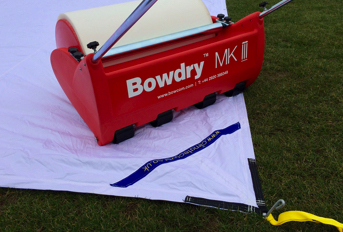 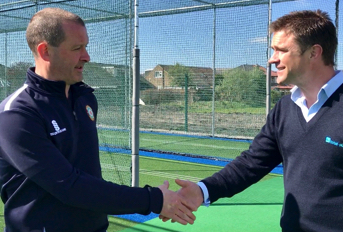 With work completed in Spring 2013, the new facilities were launched with much fanfare in May; the ribbon on the new practice facility being cut by Somerset senior player and England Lion, Steve Kirby.